Apple halwa with just 3 main ingredients. 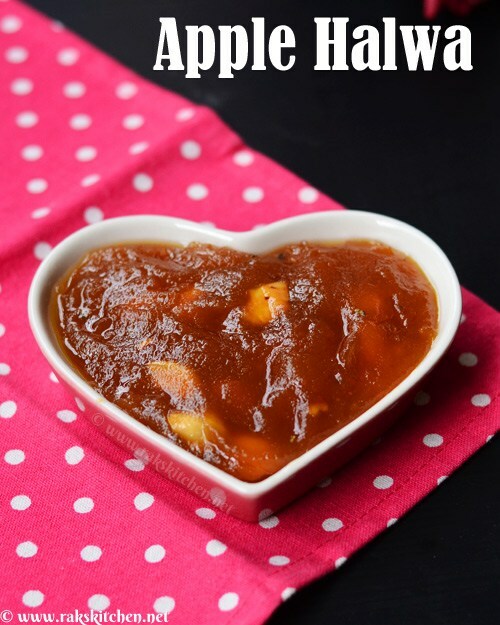 Apple halwa recipe without milk or khoya. Learn how to make apple halwa recipe with step by step pictures recipe. I have already once tried apple halwa couple of times, once from a cookbook I have. It asked me to cook grated apple in milk. When I adde..